Haringey Racers edged Lee Valley Lions 6-5 in the London derby on Saturday night to maintain their 3rd place in the South 2 East table behind Peterborough and Slough. The Islanders won 9-1 away at Swindon Wildcats on Sunday ain the South 2 Cup Group A and look certain to qualify for the semi finals. 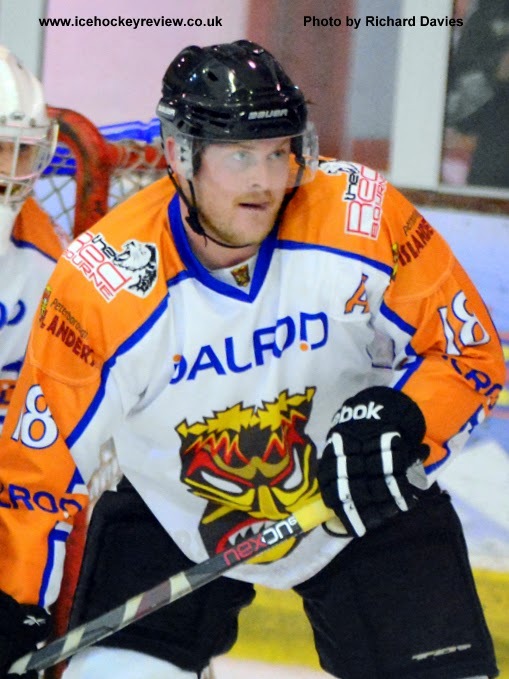 Shaun Yardley top scored for the Islanders with 3+1. South 2 West leaders Basingstoke Buffalo won 4-5 away at second place Cardiff Devils and move 2 points clear at the top of the table, having played fewer games than their closest chasers.